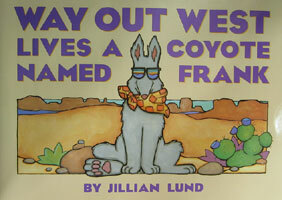 Set in the Western desert, this story is about a coyote and what he likes to do in his home. 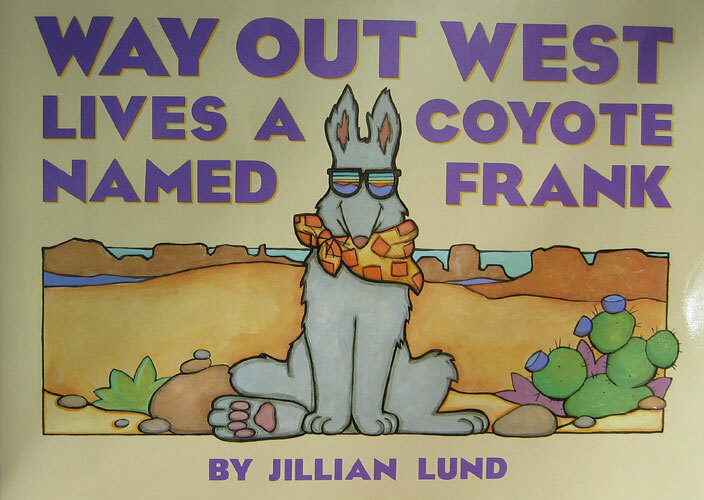 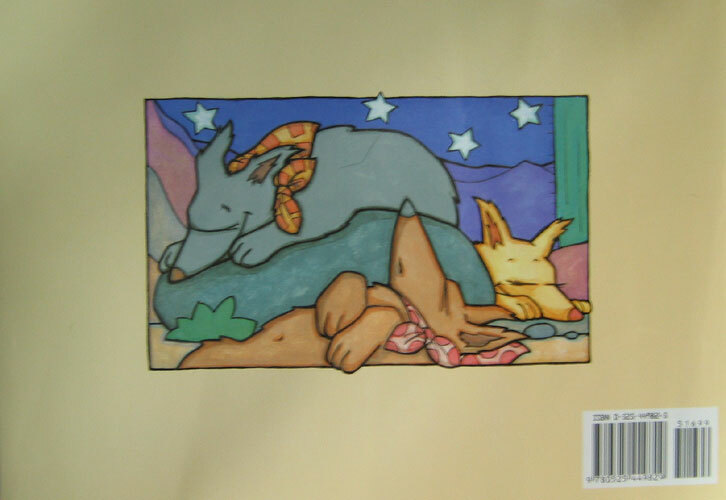 Coyote Frank is one smooth character to be sure, but his story will also get your little ones acquainted with other desert animals in a durable, sure to last package. 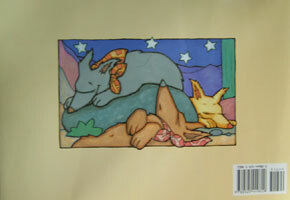 The book is intended for children aged 2-6.